Kim has worked at Cenote Dive Center, Xibalba Dive Center and also as a “freelance” and independent guide and instructor in Tulum since 2003. Just leaving for about 2 years in total to pursue diving elsewhere, working with his father and for the birth of his son. His passion for cave diving lead him to the realization that he would like to teach the art of safe cave diving. He is interested in the pedagogical aspects of teaching, always striving to become a better instructor and to deliver the best possible course in the best possible way. Other interests are: CCR diving, sidemount diving, dpv diving, wreck diving, mine diving and technical mixed gas diving. He is also interested in the documentation of the caves and caverns and participates in an ongoing film project with good friends. Kim is one of the owners of ProTec Dive Centers. Kim has worked with diving in Sweden, Norway, Thailand and Mexico. Cavern Diver through Cave Diver, Technical Cave Diver, Basic & Advanced Sidemount Cave Diver, Stage-Multi Stage. 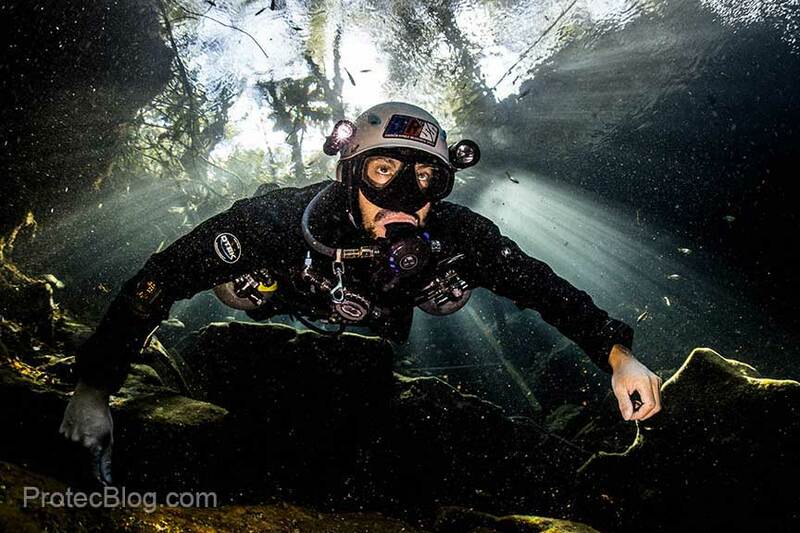 Cavern Diver through Full Cave Diver, Sidemount, Stage, Adv. Eanx & Deco Procedures. Cavern Diver and Intro to Cave Diver. 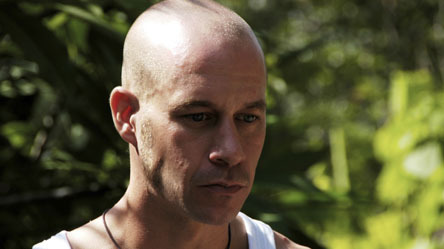 2004 Primary and main explorer of “Chan Hol” cave system in Tulum, Mexico. 2004 – 2005 Member and exploration diver of “SAET” (Sac Aktun Exploration Team). The team responsible for the connections between; Abejas, Ka’as, CUTS, Nohoch K’iin, Sac Aktun and Temple of Doom. Making Sac Aktun the then second largest water-filled cave in the world.